Food. Culture. History. Learning. Business. 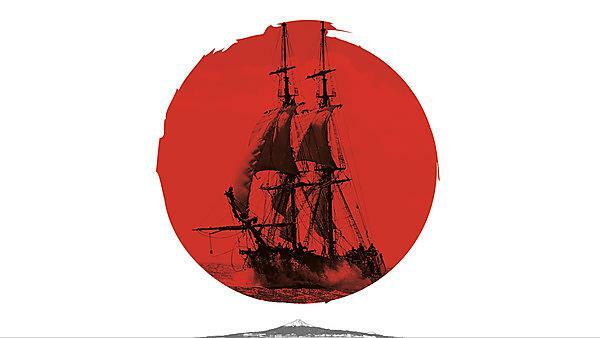 Inspired by the historic voyage of The Clove and delivered by the history department at the University of Plymouth, Japan400 Plymouth was a series of events celebrating a spirit of discovery and partnership.